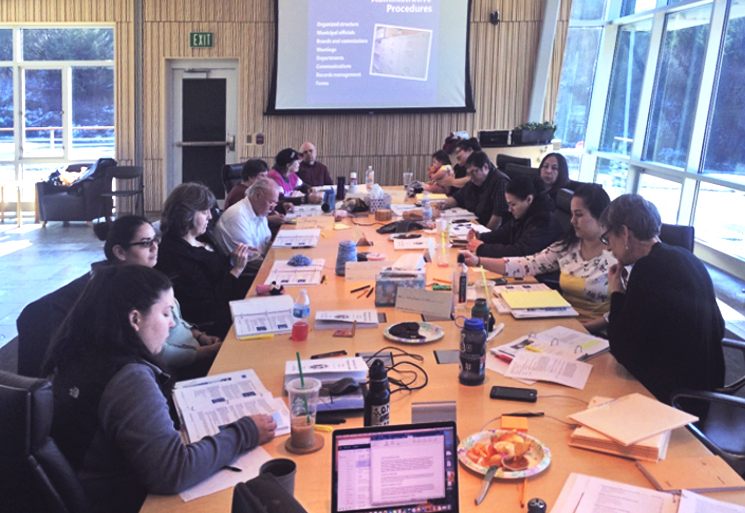 On March 12–16, 2018, KANA and the Rural Utility Business Advisor (RUBA) program sponsored an Elected Officials Training for Kodiak area city and tribal officials and staff. Twelve participants from four island communities learned about local, state, and federal governments, including roles and responsibilities, meetings, ordinances and resolutions, policies and procedures, financial management, and sustainable management of utilities. City and tribal leaders and staff participated in exercises and discussions geared towards addressing regional issues. They also shared the challenges they had in common and considered potential solutions. 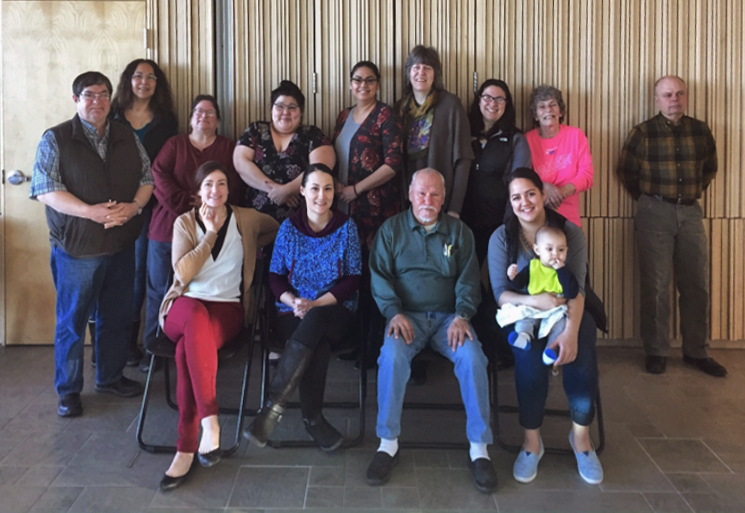 Officials and staff from the Port Lions Village Council, the City of Port Lions, the City of Larsen Bay, the City of Ouzinkie, and KANA completed the training and will receive certificates for their work. Water operators received continuing education credits and may earn points towards Best Practices for water/wastewater infrastructure project funding. The 32-hour, 5-day course was hosted at the KANA facility on Near Island. Formed in 1994, the RUBA program's mission is to increase the managerial and financial capacity of rural water and wastewater utility providers. The program is advisory only; travel and assistance is at the request of local utility staff. They provide technical, managerial, and financial training and assistance to rural utilities throughout all regions of Alaska. One-on-one or small group training in the community is provided by RUBA staff for the local utility staff. Visit the State of Alaska's website to learn more about RUBA, or email RUBA Local Government Specialist Jane Boer.